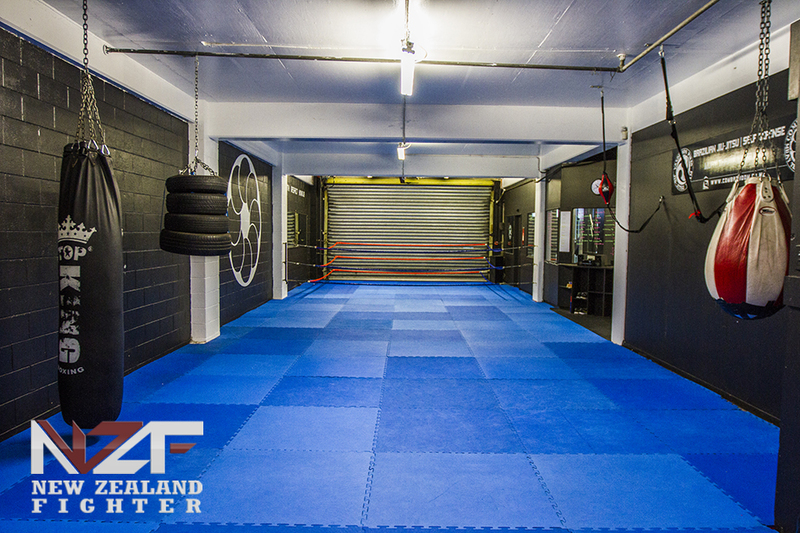 Regardless of your fitness background or condition we focus on training for combat sports, we can help you to achieve your fitness goals through the use of our dynamic training area, weekly fitness classes and our Muay Thai & kickboxing club. We are running two classes a week for 5-10 year old kids. Those that are older depending on size we will allocate to a class that we think they are suited too. Your child can attend both classes each week for the term but there is a discounted option for multiple children from the same family of 10%. 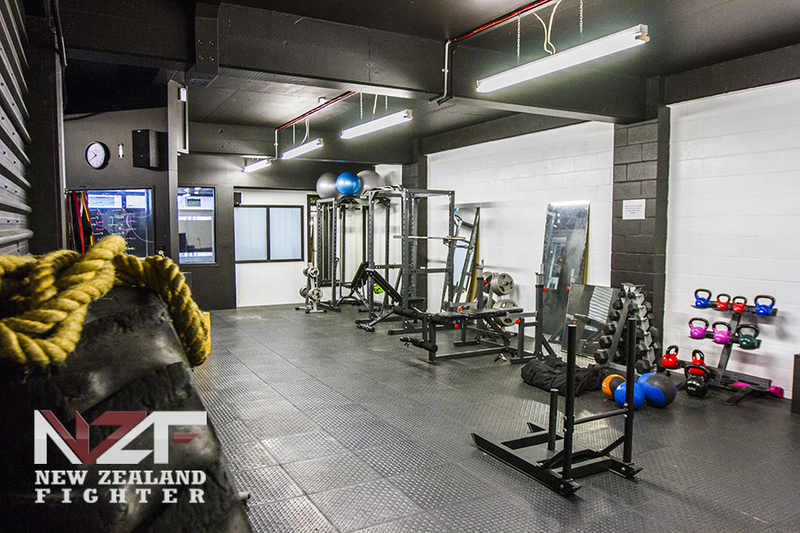 These are priced differently from Gym membership at a per term rate of $135.00 for 10 lessons. Kids Hip Hop classes focusing on dance fundamentals with both activity and performance based dance skills. These run on a Sunday morning between 9.30am - 11.00am with our instructor Emily French or Mondays 3.30-4.30pm with Eden Phillips. Classes are $135.00 for 10 lessons of the term and if booking more than one child in for lessons we give you a 10% family discount.